A reshapable fashion hairspray. 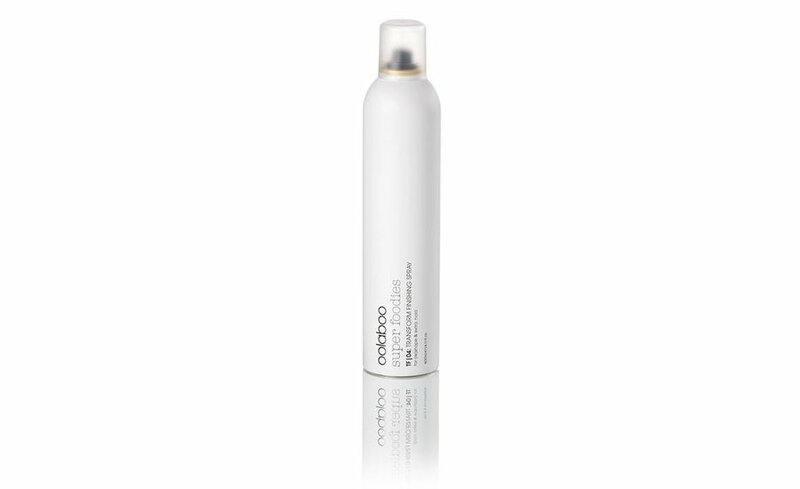 Brushable, humidity-resistant and strong-hold hairspray. This long-lasting, strong and convertible spray, shapes and re-shapes boundless many exciting styles and outstanding silhouettes, over and over and then back again. 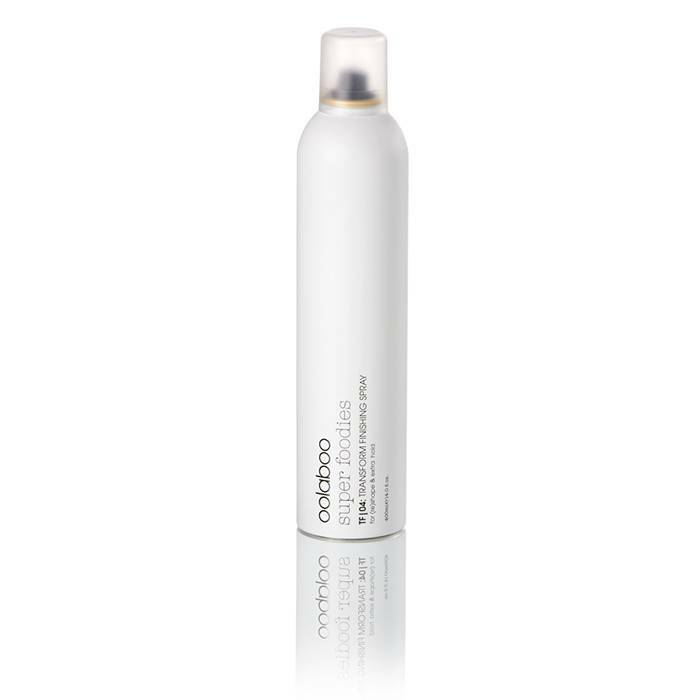 This product is 100% free of silicones, parabens, sulphates (SLS / SLES) and mineral oils. Available in 400 ml and 100 ml.